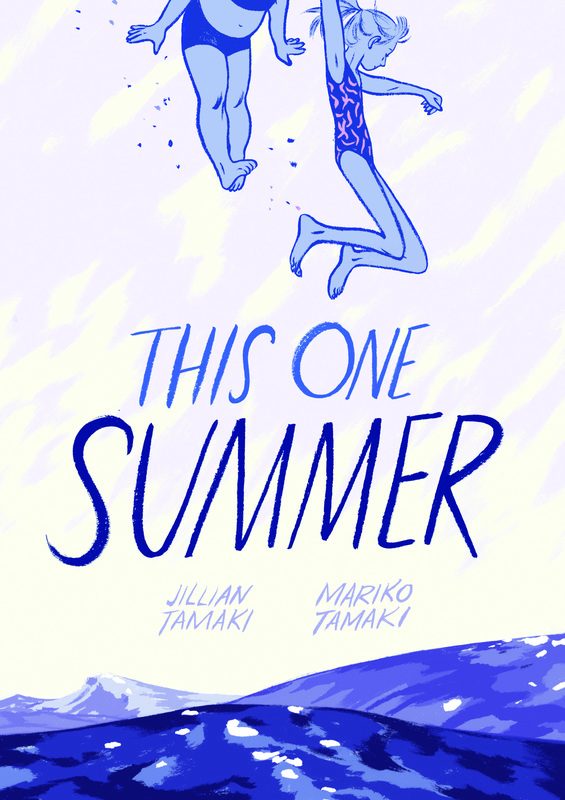 Jillian and Mariko Tamaki (SKIM) are back with a new graphic novel to be published by First Second in May 2014. THIS ONE SUMMER is a beautiful story about an adolescent on the cusp of adulthood which is already attracting a lot of attention. The Tamaki cousins have produced a timeless story that is sure to become a classic! Here is a link to read the interview from the LA Times: http://herocomplex.latimes.com/comics/this-one-summer-mariko-and-jillian-tamaki-bottle-up-adolescence/#/0. Previous Post Battling Boy is number 1! Next Post THIS ONE SUMMER sells in France!